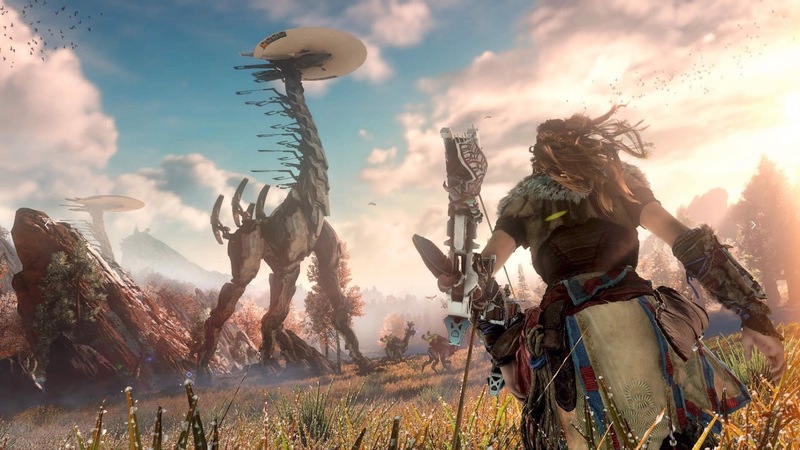 Of the non-VR games on offer at Tokyo Game Show, Horizon Zero Dawn was the most popular. The wait for the twenty minute demo rarely dipped below two hours on the press days, and I imagine it was a nightmare once the public joined the fray. It was a very straight forward demo that revealed nothing of the story. It was set in the middle of an autumnal looking map, full of trees and undergrowth, bordered by hills and a lake beyond which we were not allowed to pass. It looked lovely, if not a little bare, but the trailers have hinted at more populated areas to come. It was a very small playground, but gave a good idea as to what the larger world might look like. In this small space, I was left to my own devices, encouraged to stalk and hunt the mechanised creatures that populate the world. The demo controlled wonderfully. Movements were smooth, sliding along the ground felt great, if not a little pointless, and the controls in general were intuitive and natural. The basics were easily grasped and combat was straightforward but satisfying. I spent most of the demo switching between the longbow and spear. The bow wasn't quite powerful enough to get the job done on its own, as most enemies would bolt after one arrow in their backside. This was a shame, as it was a lot more enjoyable than using the spear. 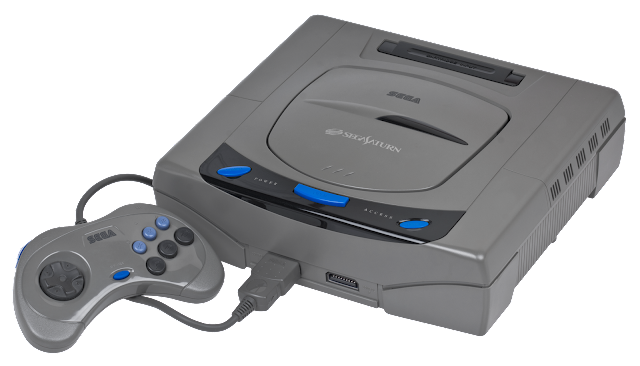 At close range, encounters quickly descended into mashing buttons until the target either switched off or ran off. Hiding in long grass, getting as close to the target as possible before pouncing, is an important part of any successful hunt. In some instances, a button prompt appeared at the optimal moment when a single strike would bring down my robotic mark. Attacking head-on was not advisable as the more nervous robots would run and the more aggressive would assume a defensive stance, making things a lot tougher. I only came across two robot-types in the demo. The first were deer-like and very nervous; the second looked a lot like a hermit crab, and were far more aggressive. Both had very clear weak spots, with the crabs being easier to kill once you hit a specific spot on their back, detaching a shell-like box and causing their barrier to deactivate. They did their best to reattach this box, so rushing in and finishing them off with the spear was the best course of action. Upon death, creatures yielded a bounty of various components, which will be used to create and upgrade equipment and arsenal. There was also the option to weaken and then use the deer robots as mounts. This may well be a useful feature in the full game, but it was of little use in the demo. In certain instances, you could reprogram your foes and make them a temporary ally, but the advantages of doing so were not immediately clear. There have been plenty of comparisons to Monster Hunter, but that's not a comparison I'd make just yet. The combat in HZD, at least at first blush, is a lot more simplistic, though still satisfying, and a Monster Hunter-level of pre-fight preparation was simply not required. 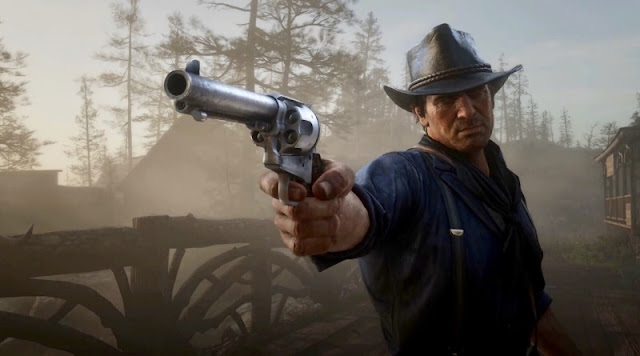 However, I'm optimistic that the final game will offer more depth in combat, and that crafting equipment and new weapons will add a whole new dimension to the hunt. Although the the demo was limited, Horizon: Zero Dawn still managed to impress, and I'm keen to try more.